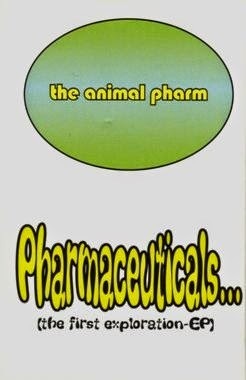 Debut EP from The Animal Pharm, released in 1996 on one of the most underrated labels, Good Vibe Recordings. 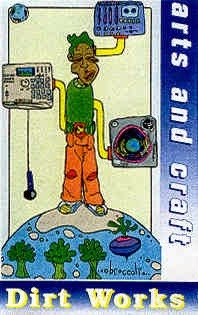 I had recently picked up the Dj Drez - Dr EZ's Cool Fantastic 12" which was my introduction to Good Vibe. 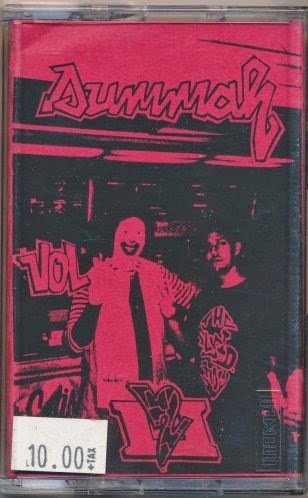 A week later I noticed this tape on the Atak website, it was cheap and on Good Vibe so I decided to take a chance and I've been a fan ever since. Unfortunately the crew didn't release much more music, but what they did release I've been fortunate to track down. Good Vibe continued to release good music for almost a decade, but for me this will always be the first release that comes to mind when I think of the label. 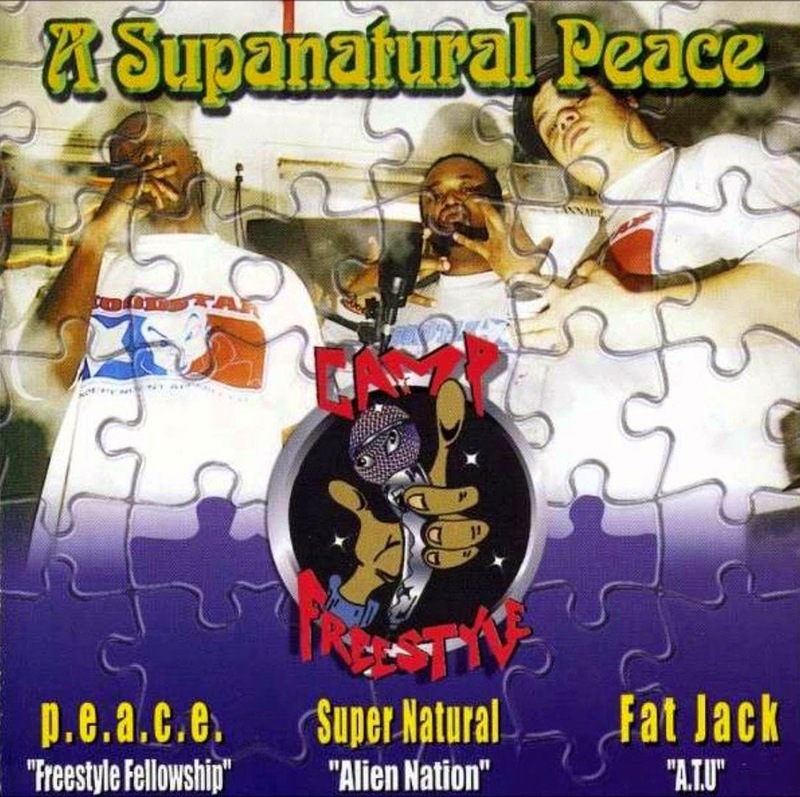 Camp Freestyle is MC's Supernatural and Peace with production from the L.A legend Fat Jack. This EP is some of my favorite work from Supernat and Peace. Debut album from a very underrated collection of artists. Executive Lounge is Encore, Dave Dub, Persevere, Grand The Visitor, Halekost, Turbin, and The Architect. This album should be in your collection.